With a fabulous photographer on hand, every single performance comes off stellar! 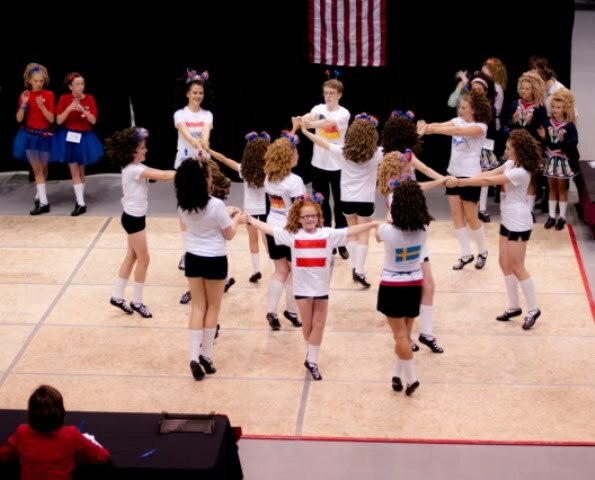 At the request of Feis America writer Christy Dorrity, Curtis Judd treated Feis America to a selection of his photos from the Utah State Feis for an upcoming issue but we just couldn't wait to share them with our fans here on Irish Central. 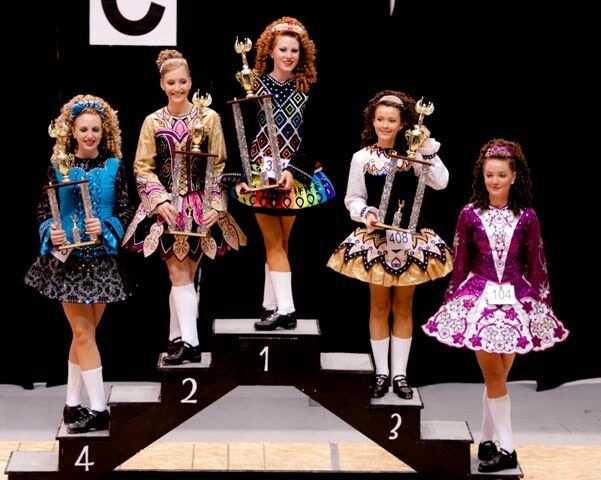 This annual Irish dancing competition in Salt Lake City is enjoyed by feisgoers from all over the Western Region of the United States. 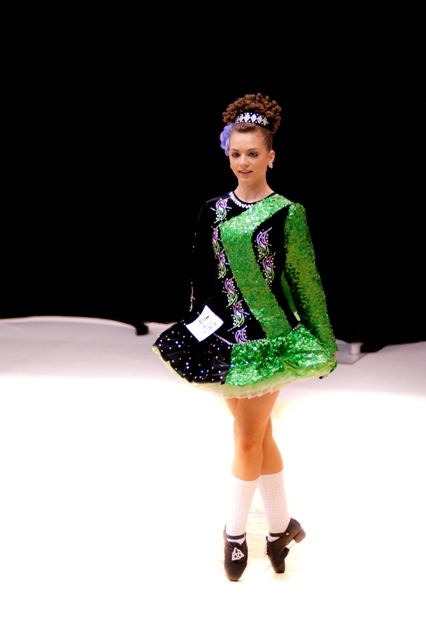 Photos from the Utah State Feis are available for purchase here. Adult results as follows, full results available on FeisWorx. Special thanks to Feis America writer Christy Dorrity for her help with this post! 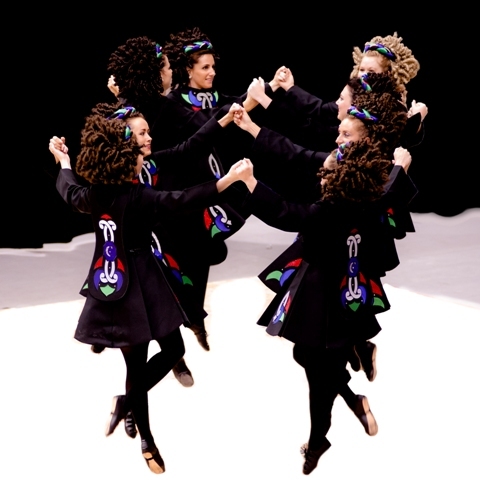 For more Irish dancing news from Feis America, North America's favorite Irish dancing magazine, delivered to your mailbox, subscribe today!